With its elevated driving position and rugged looks, the Volvo XC70 is a car for motorists who are always thinking about the next adventure. Well-equipped with a spacious interior, it's a model that loves nothing more than seeing the tarmac run out. 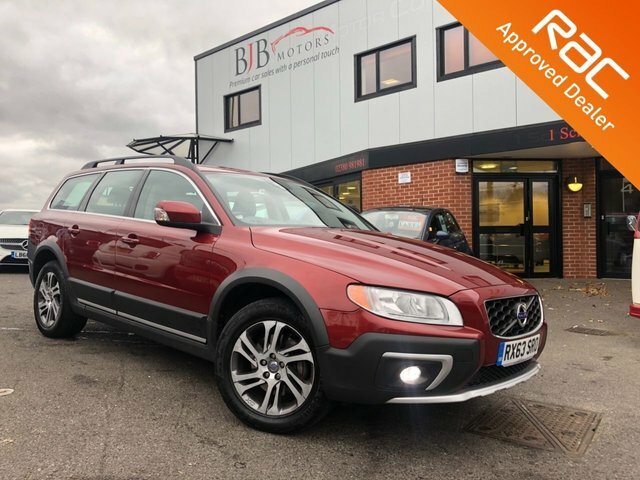 Arrange to take a test drive in one of the used Volvo XC70 models for sale in Chandler's Ford by contacting a member of the team at BJB Motor Company Ltd today. Our friendly experts will always be on hand to provide a warm welcome and will offer advice and guidance to ensure you find the right vehicle to suit your requirements.